Are you so excited about “Game of Thrones” that you just can’t hide it? You know HBO’s dragon-and-sword series has transcended fantasy-nerd status when Jimmy Fallon spoofs it, and the theme song is played by college marching bands and across major league baseball fields. 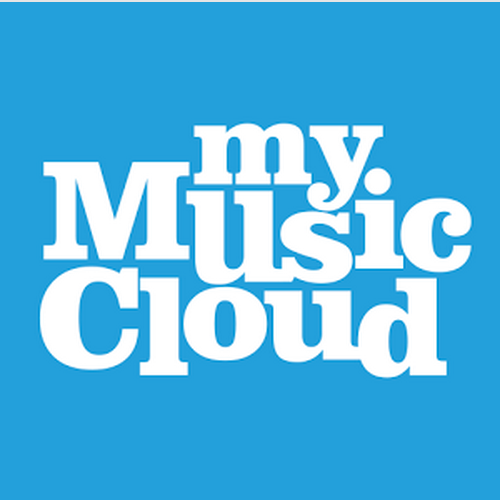 Make your own “Game of Thrones” playlists and access your music library right from your phone, tablet or smart TV with MyMusicCloud, the free music app that works on nearly any device, regardless of brand (iOS, Android, Windows, LG). Visit the Help & How to section at right to learn more.